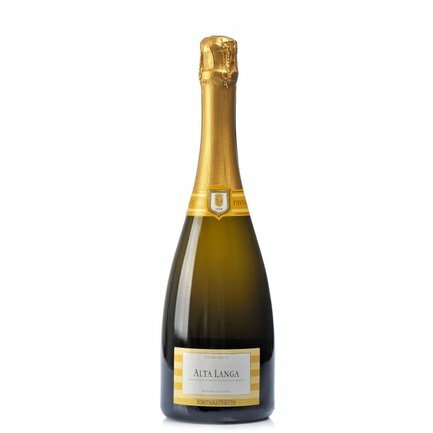 The Alta Langa Extra Brut by Fontanafredda comes in a lively straw-yellow colour shimmering with subtle greenish tints, generating a moderate froth and a delicately persistent perlage. 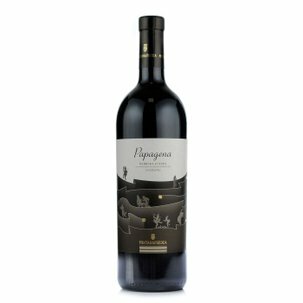 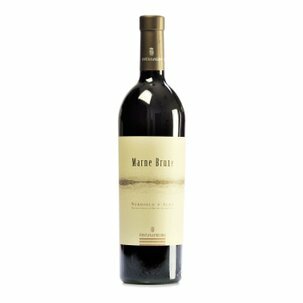 On the nose it shows maturity and sweetness, with pronounced fruity notes and discreetly complex aromas offering fine yeasty sensations and buttery hints. 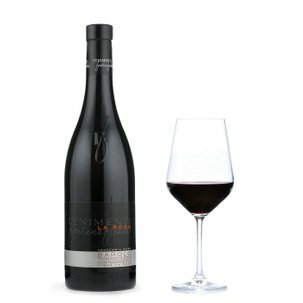 On the palate it shows its fruity mellow credentials and bittersweet flavours, with a lengthy and generous finale.